Happy 4th of July to all of you who are celebrating today! Summer celebrating at it’s finest. 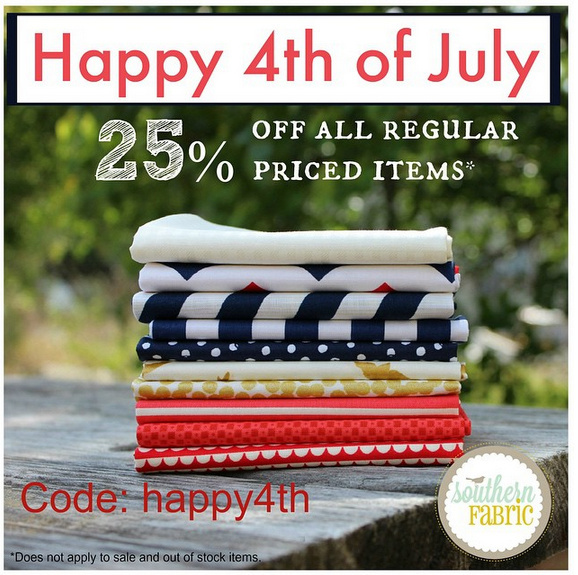 LadyBelle Fabrics is having deep discounts and sale selection! Use code july4 to receive free shipping on orders over $50. Sale and code ends Monday July 6th 2015 end of day. 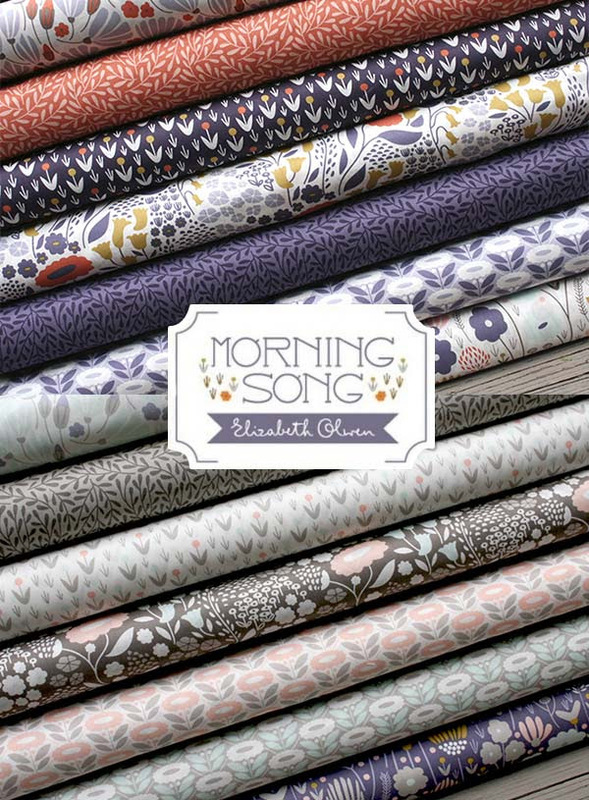 Lots of sales and specials at Shabby Fabrics including 15% off everything, $1 BOM and club sign-up fees, and additional 15% off remnants. Liberty sale at Connecting Threads. Lots of red, white, and blue kits and fabrics still available! When I saw that last one, Liberty For All 50% Off, I thought it was Liberty Art Fabrics and I got so excited I nearly peed myself!! 🙂 Too bad! 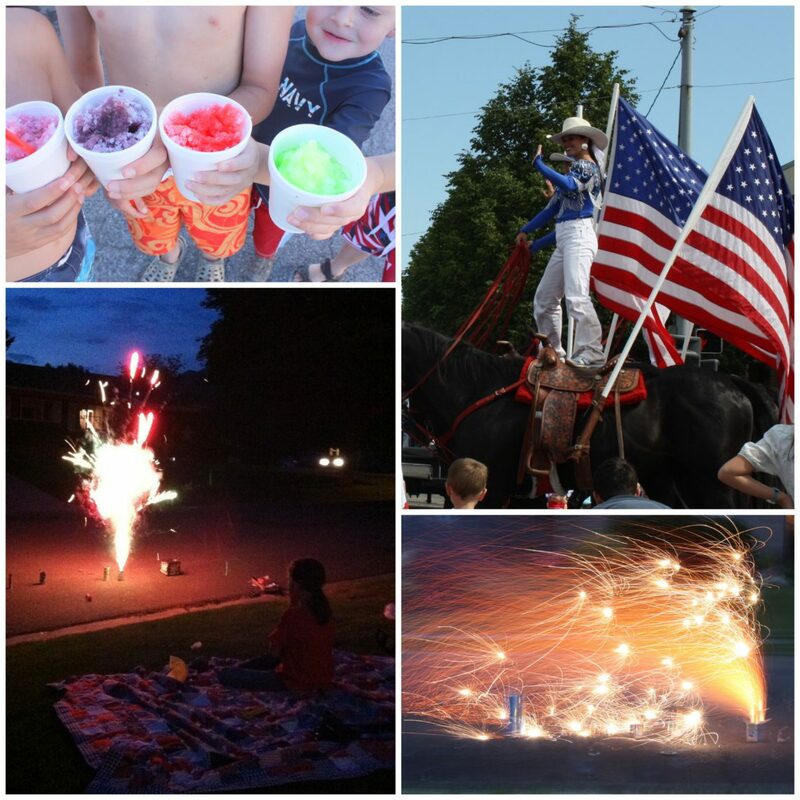 Thanks for sharing the 4th of July pictures!! and sales. Happy 4th to you and your family!